We provide a franchise operations system designed to support all of your business needs from site selection and build out to launch marketing and sales prospecting. 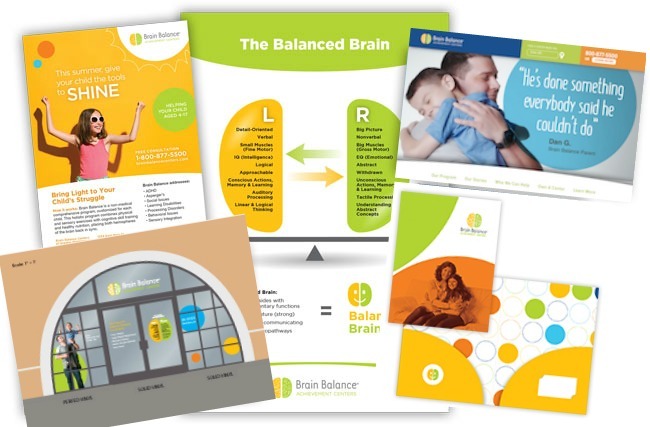 We are continually introducing new Brain Balance programs, products and services to increase your sales opportunities. 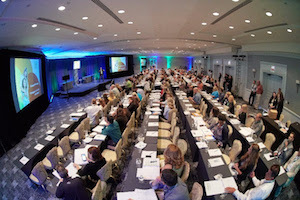 Through national media exposure, training and consulting by program creator and co-founder Dr. Robert Melillo—renowned researcher, lecturer and author of several best sellers including Disconnected Kids, Reconnected Kids and his latest book, The Disconnected Kids Nutrition Plan—you can rest assured knowing that you’ll receive sustained coaching, marketing and sales support throughout the life of your franchise business. Starting a new business can be daunting if you’re not prepared. We make sure you’re ready through our best-in-class training and on-going support from a highly experienced corporate staff. 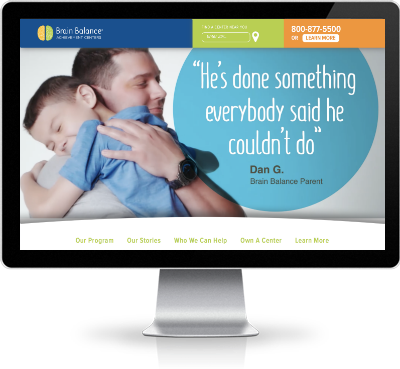 Brain Balance Achievement Centers has worked hard over the past decade to establish a strong national brand. We’ll help you leverage the work that’s already done to develop a comprehensive local marketing program so you can reach out to prospective families within your local community. Our CRM tools and coaching will ensure you have the sales support you need to continue to grow your franchise.